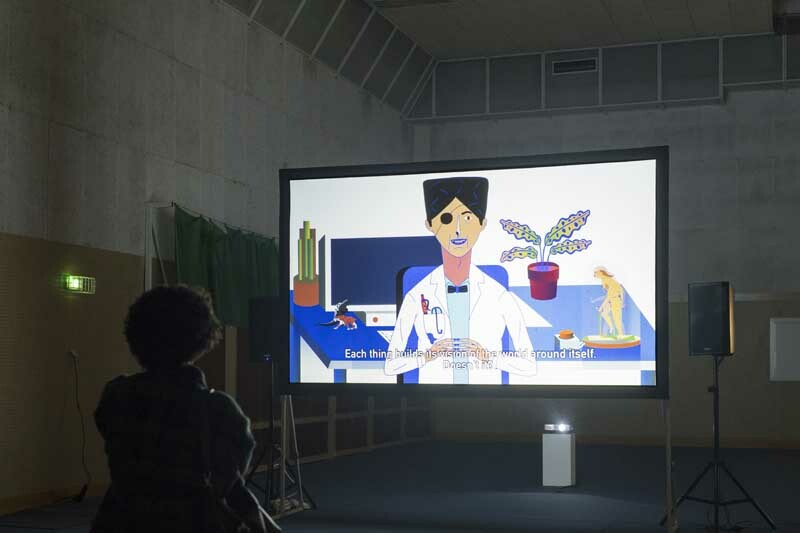 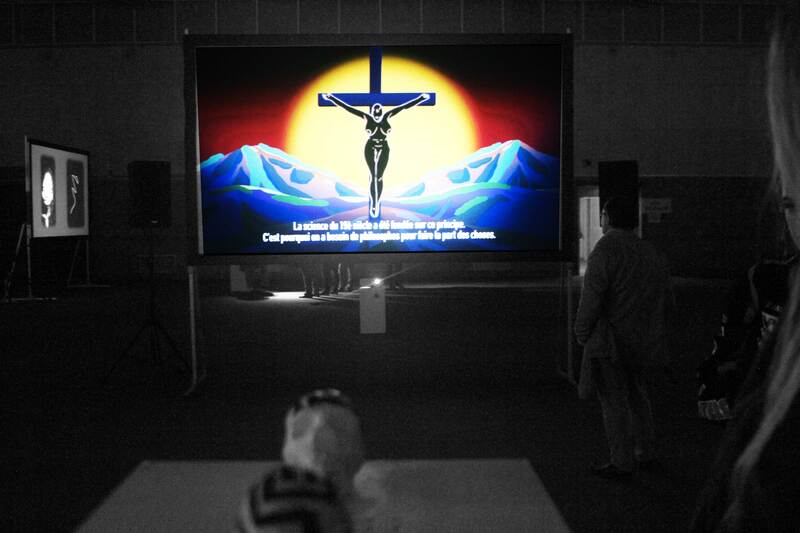 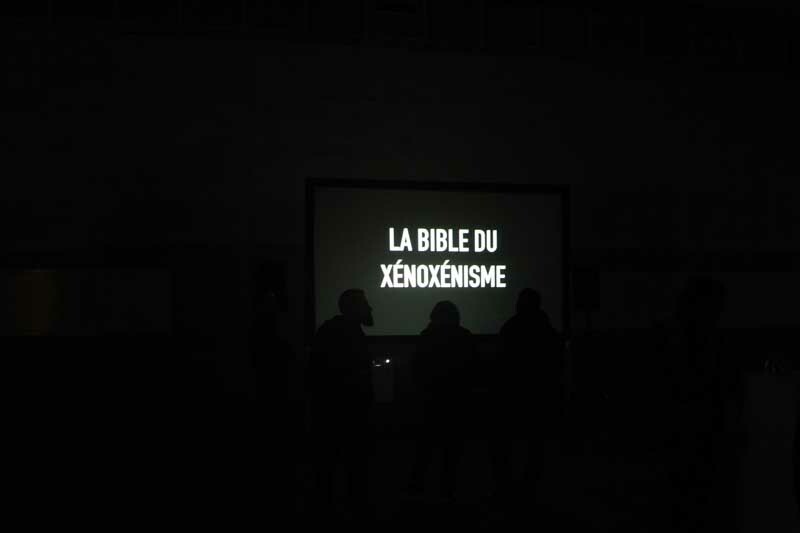 The Bible of Xenoxenism is a multimedia installation by Benjamin Efrati & Miracle, based on the extrapolation of XenoFeminism. 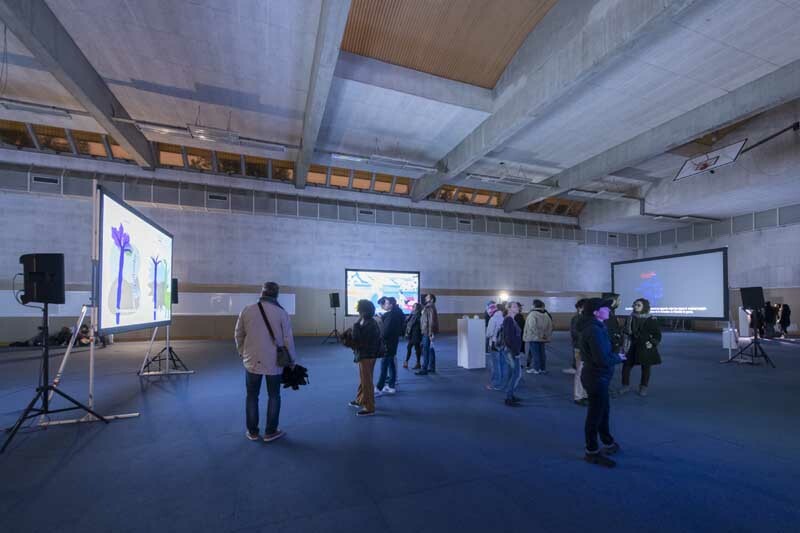 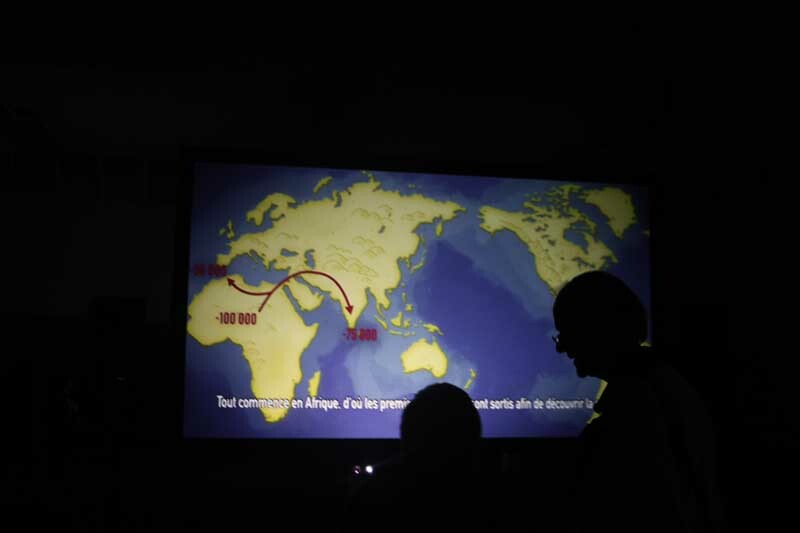 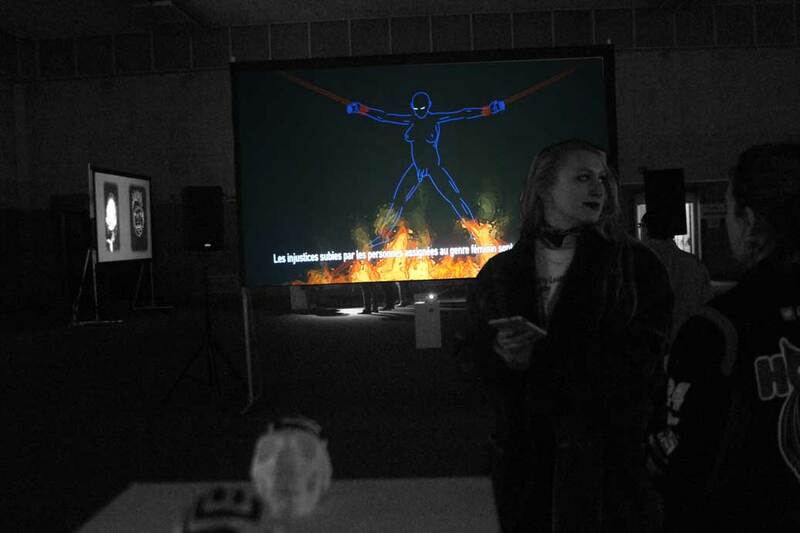 It was exhibited october 7th, 2017, as part of Nuit Blanche , an international art festival in Paris curated by Charlotte Laubard. 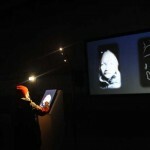 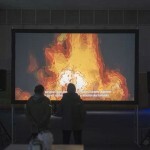 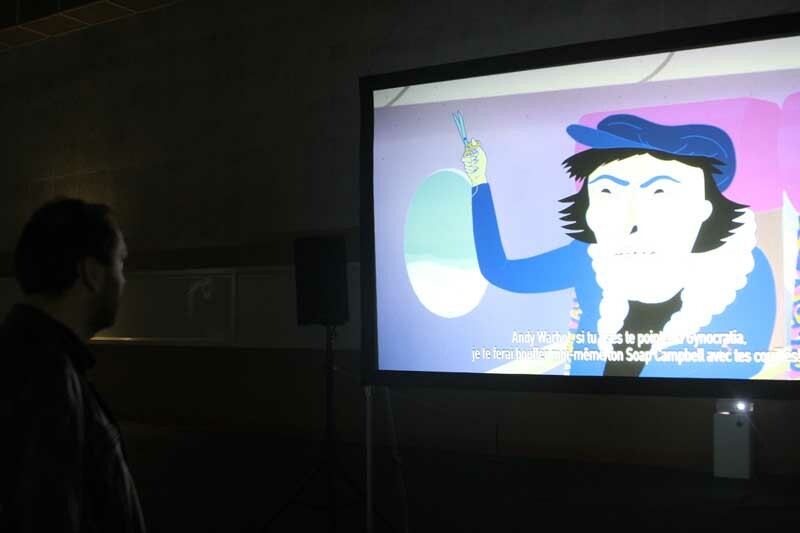 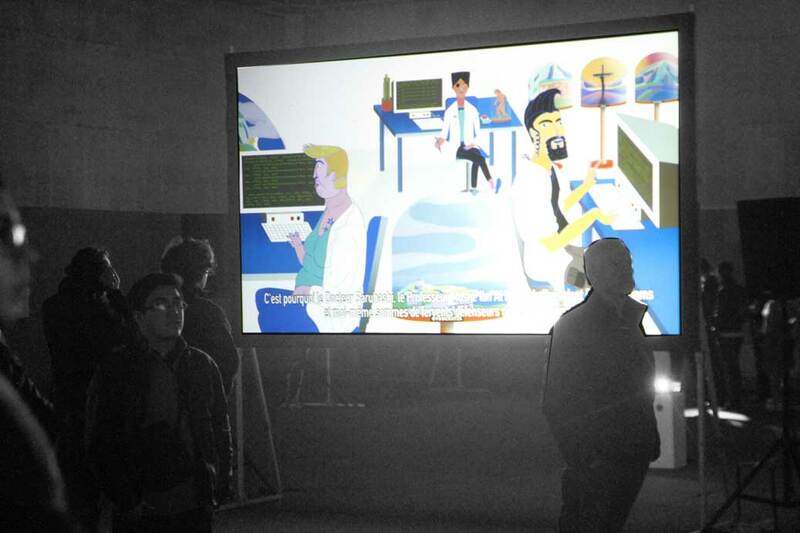 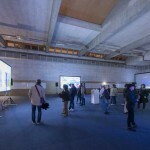 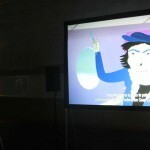 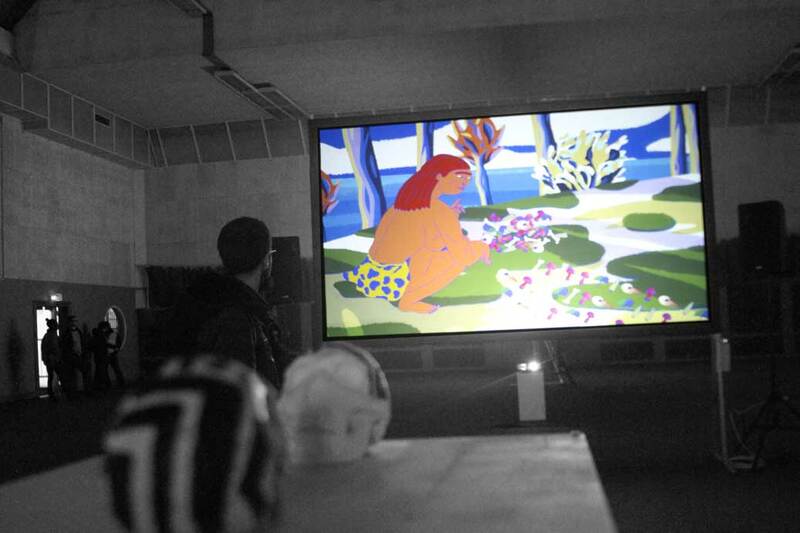 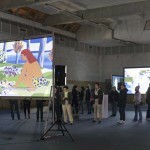 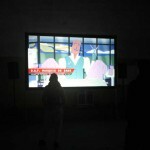 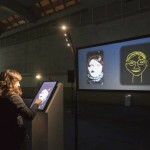 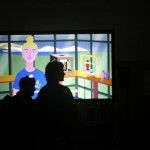 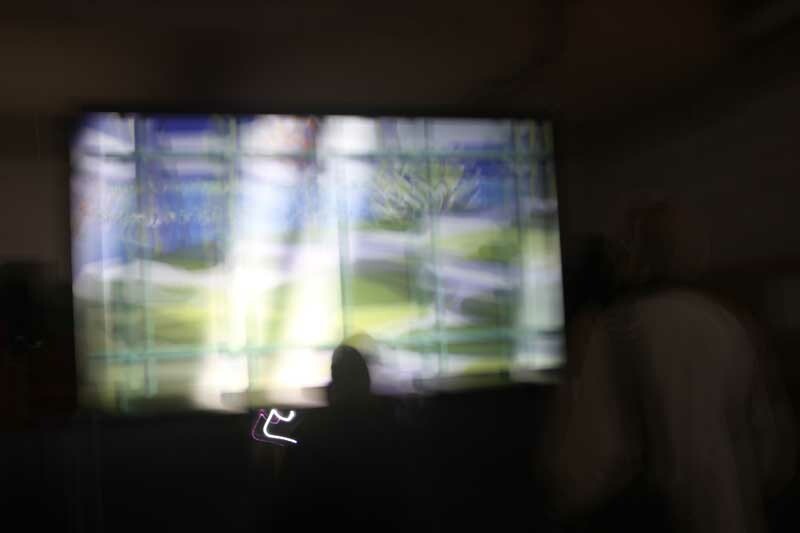 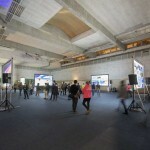 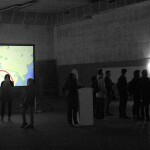 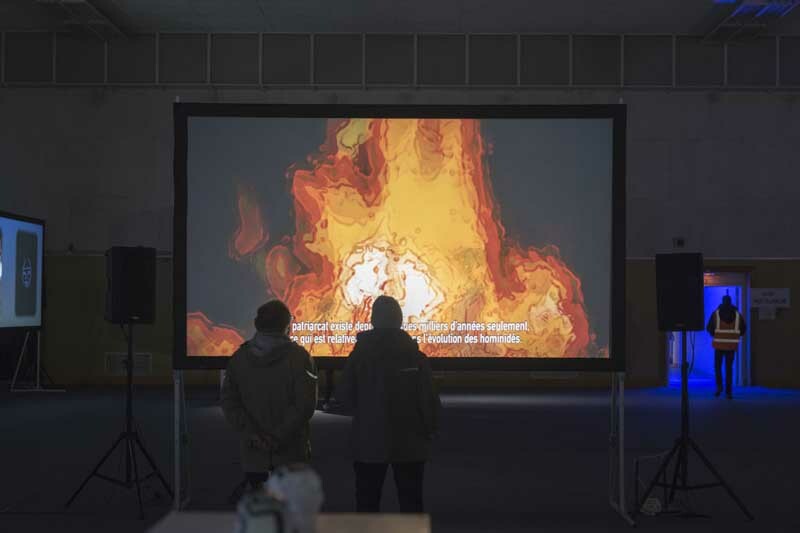 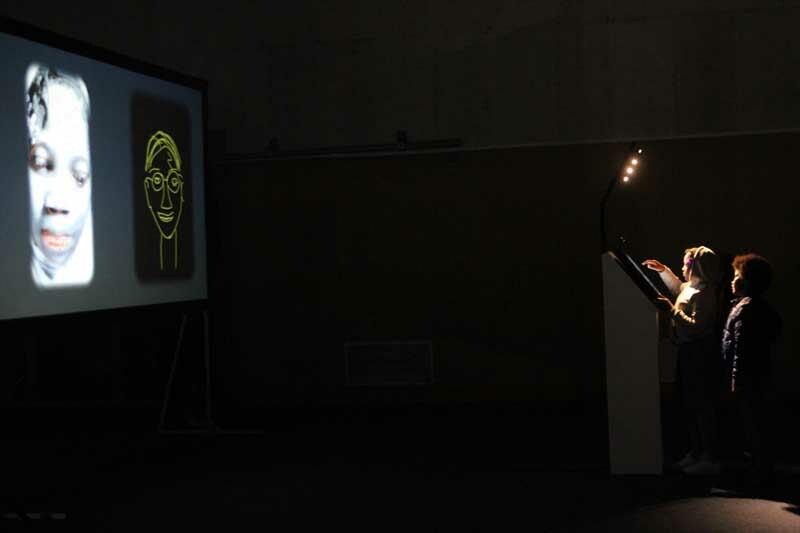 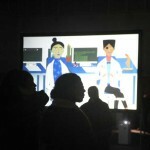 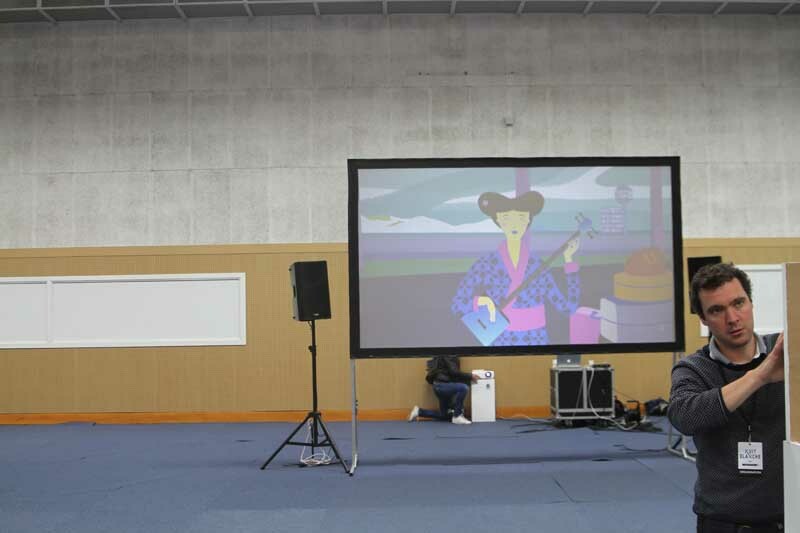 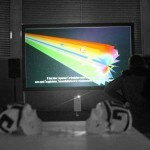 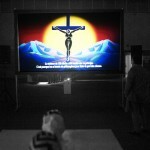 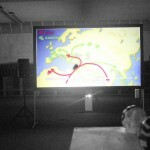 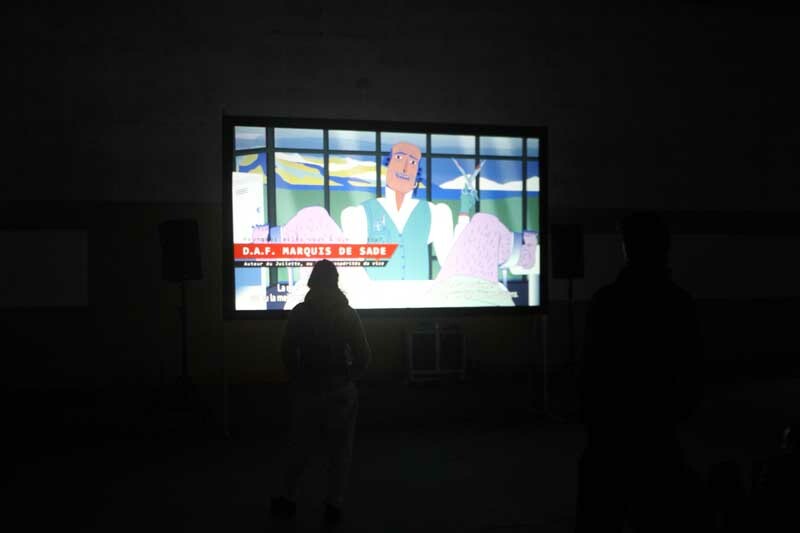 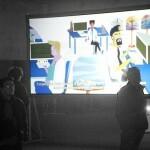 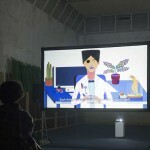 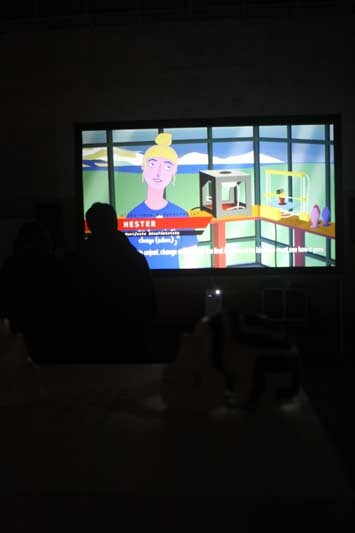 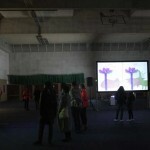 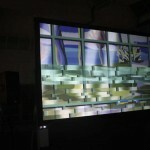 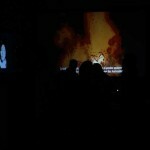 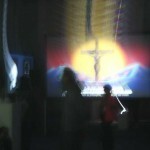 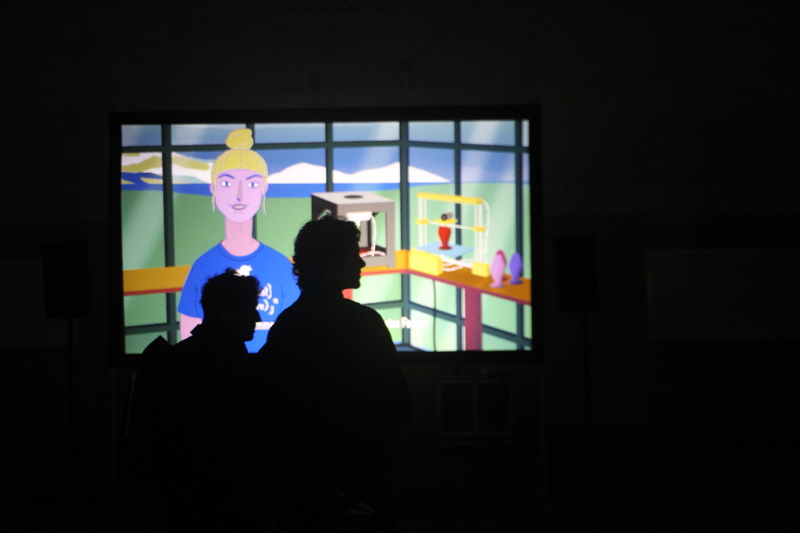 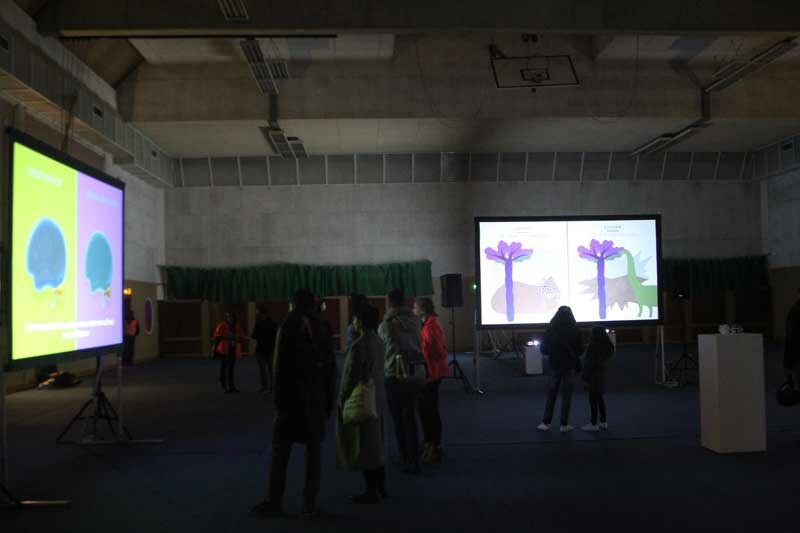 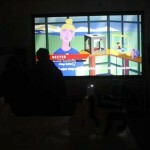 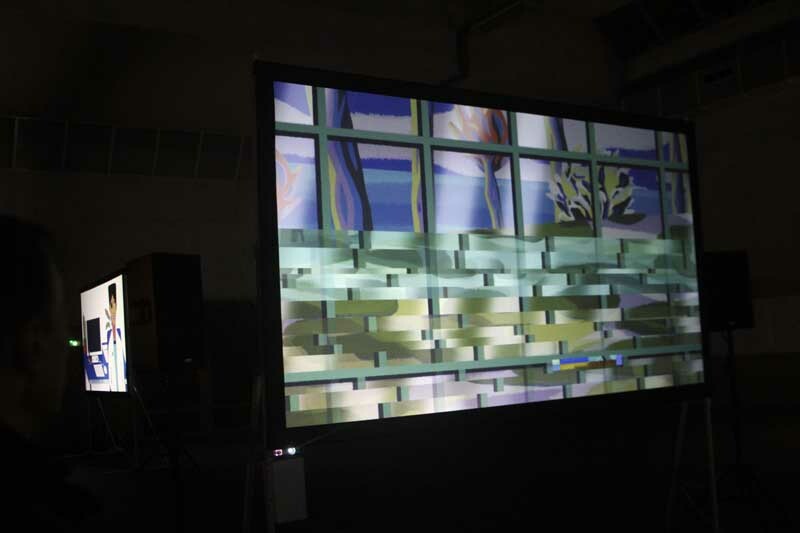 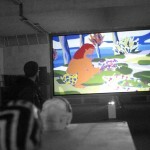 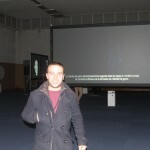 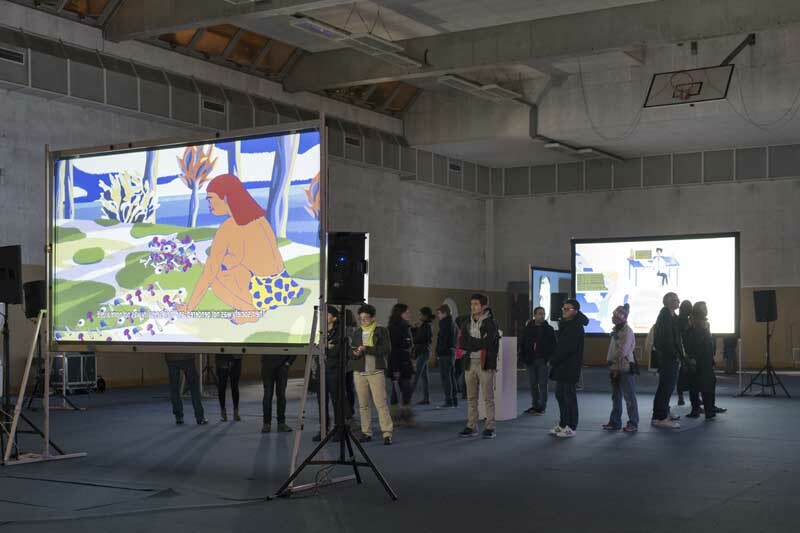 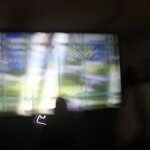 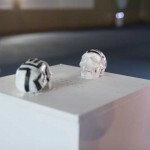 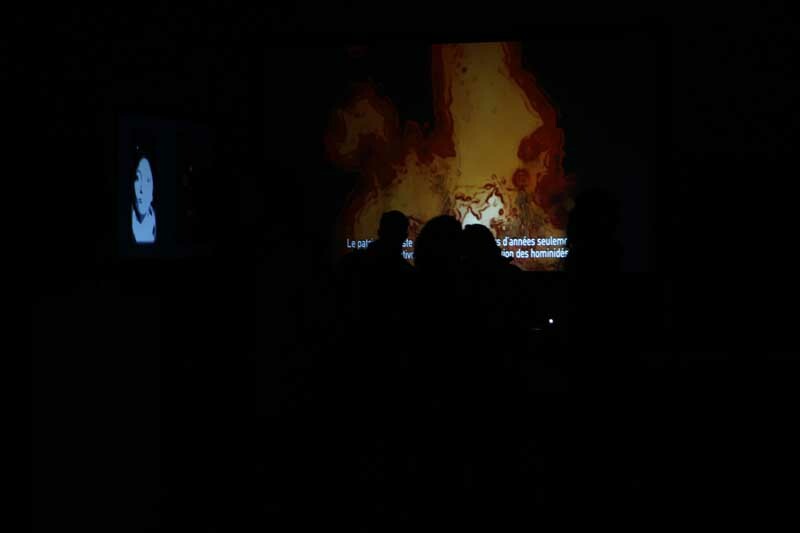 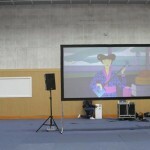 The installation contained an animated short and two interactive pieces. 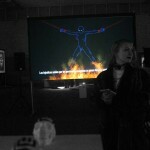 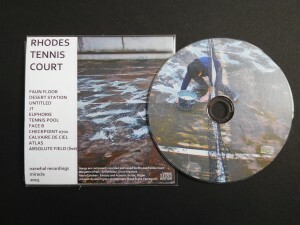 The project extends online on a dedicated website: xenoxenism.net. 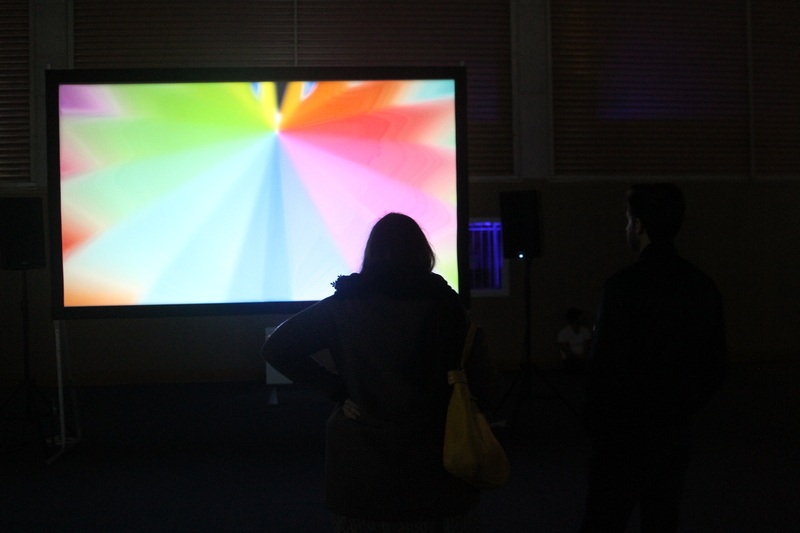 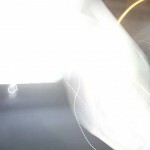 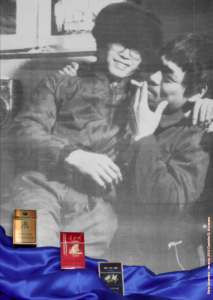 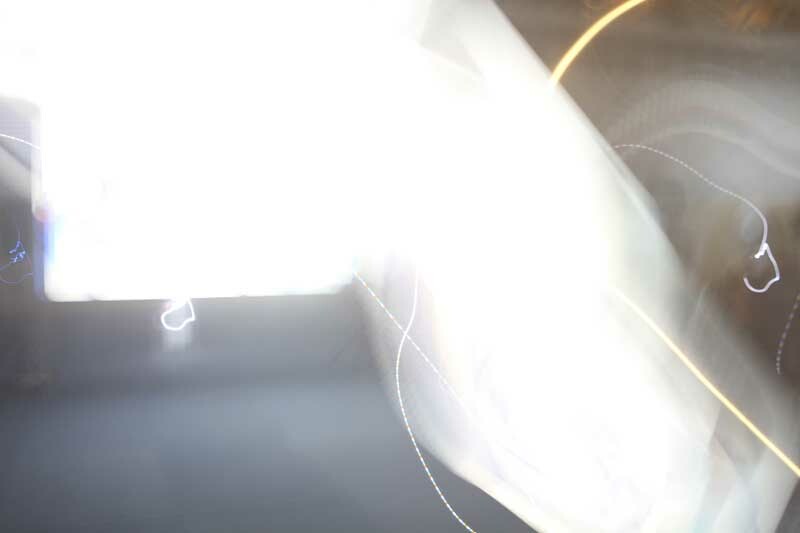 Here is a teaser, documenting the mood of the exhibition. 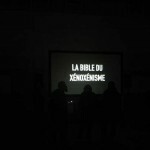 The Bible of Xenoxenism was premiered at Gymnase Tristan Tzara, Paris, 18th district, on October 7th 2017. 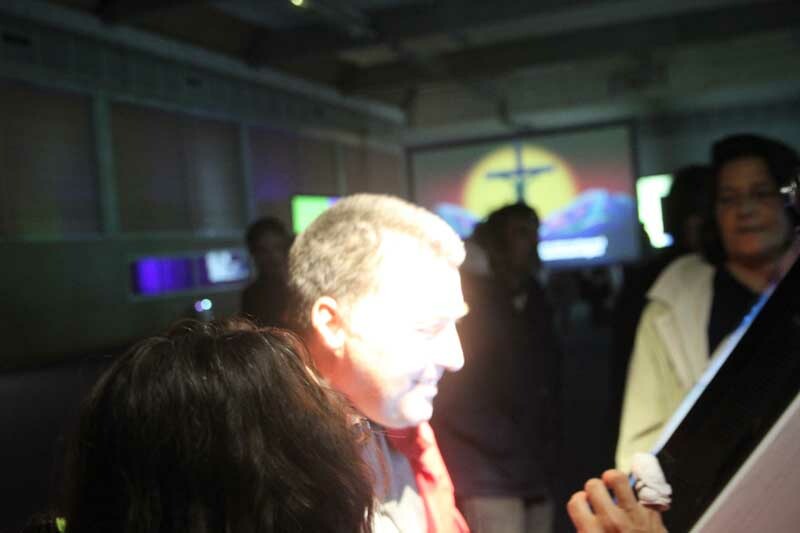 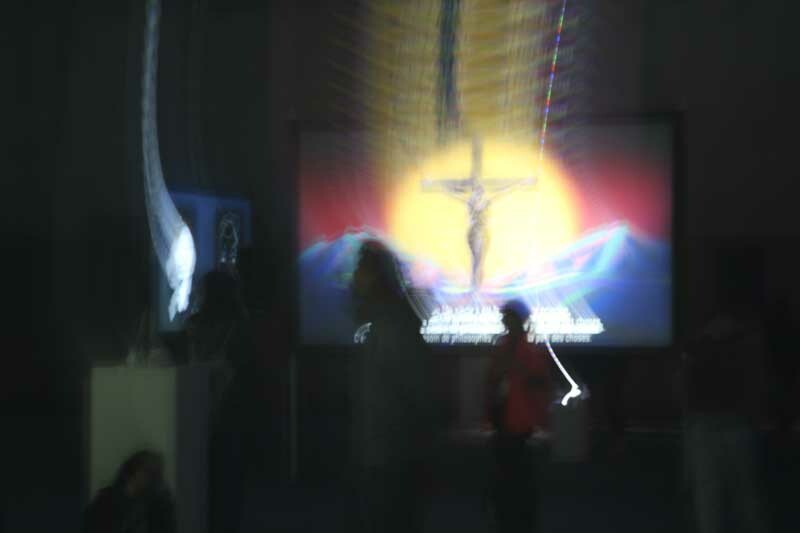 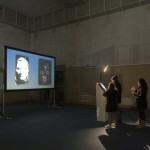 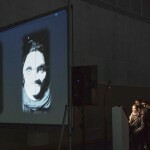 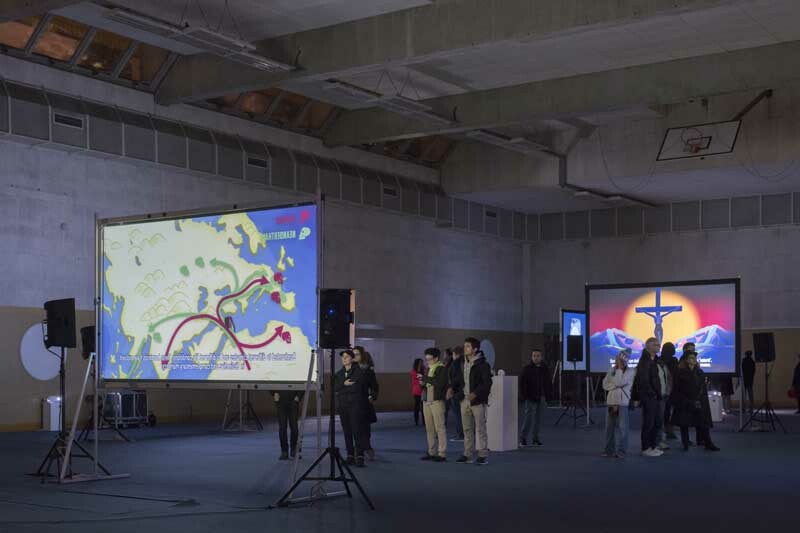 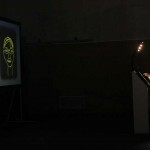 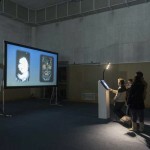 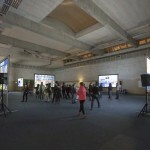 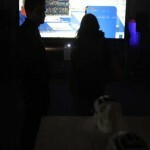 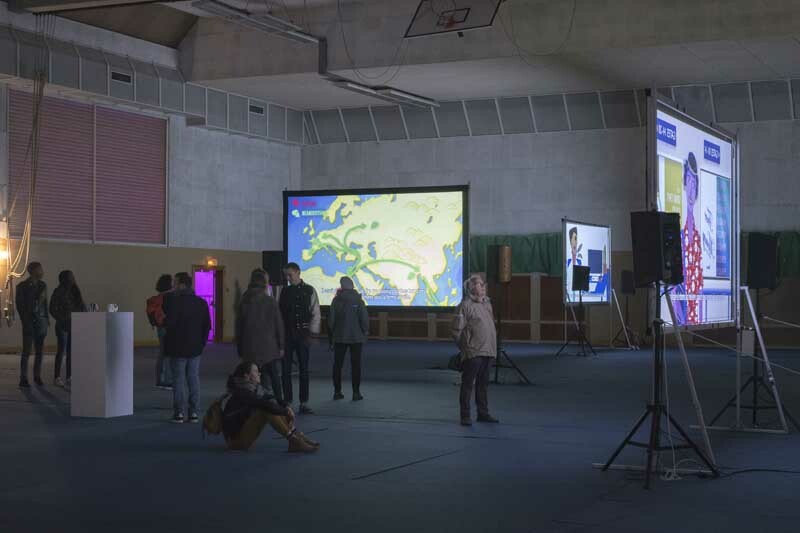 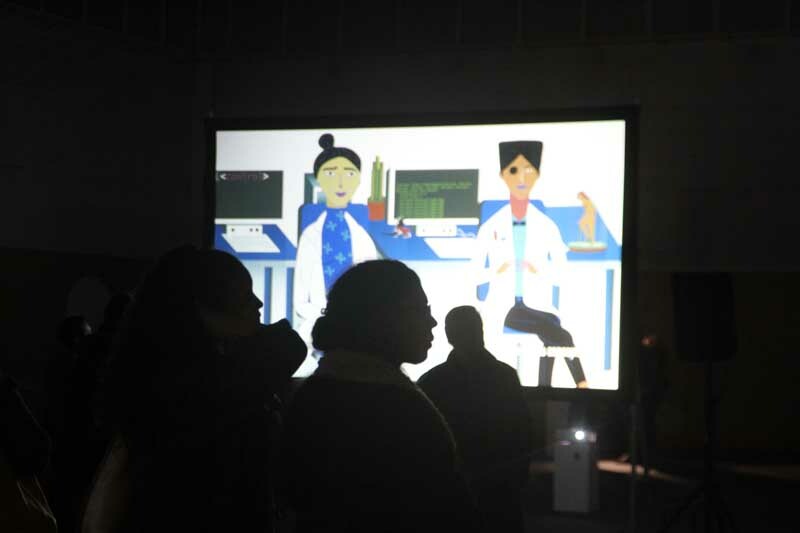 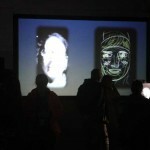 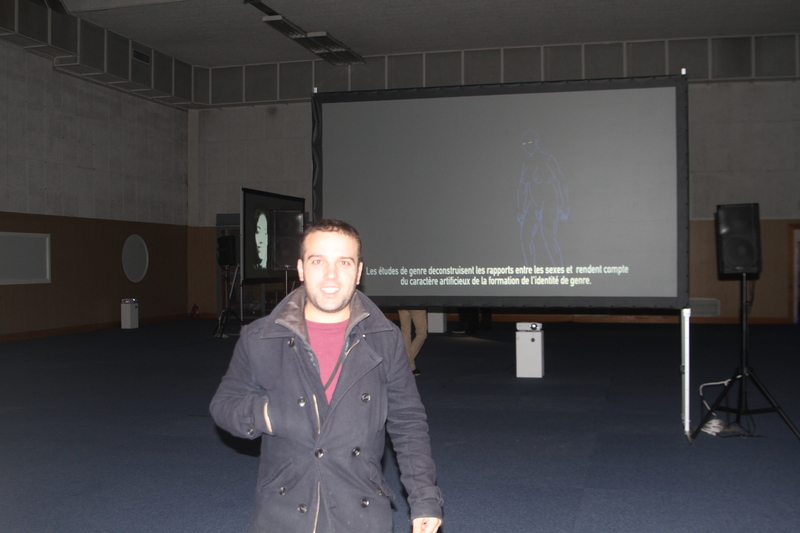 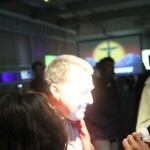 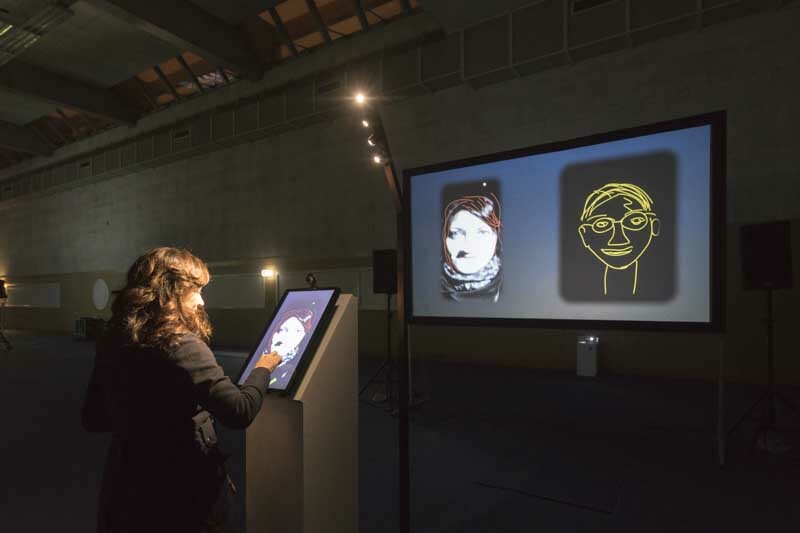 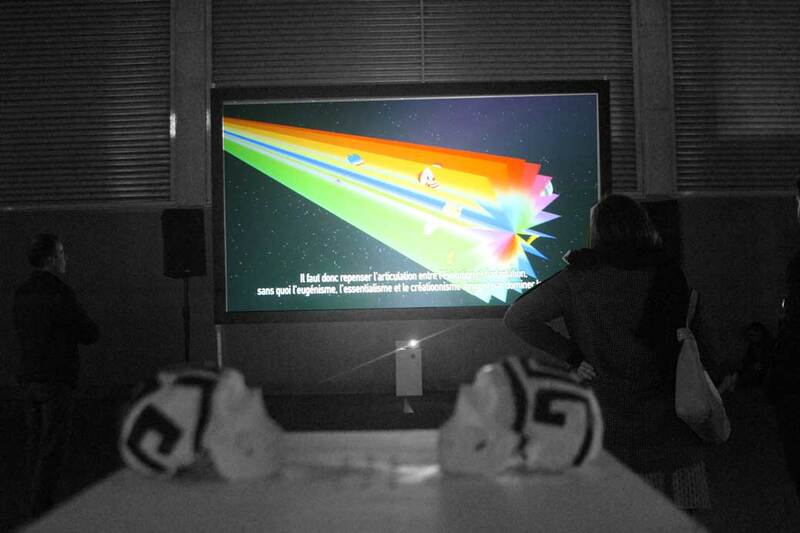 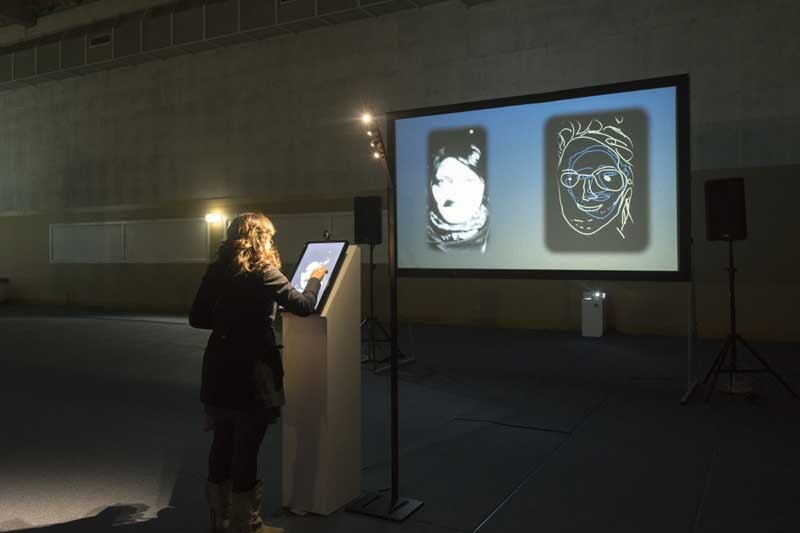 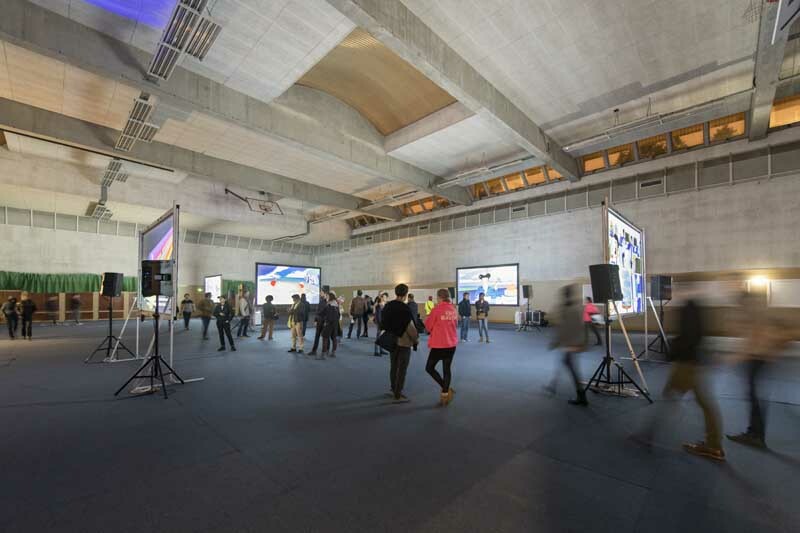 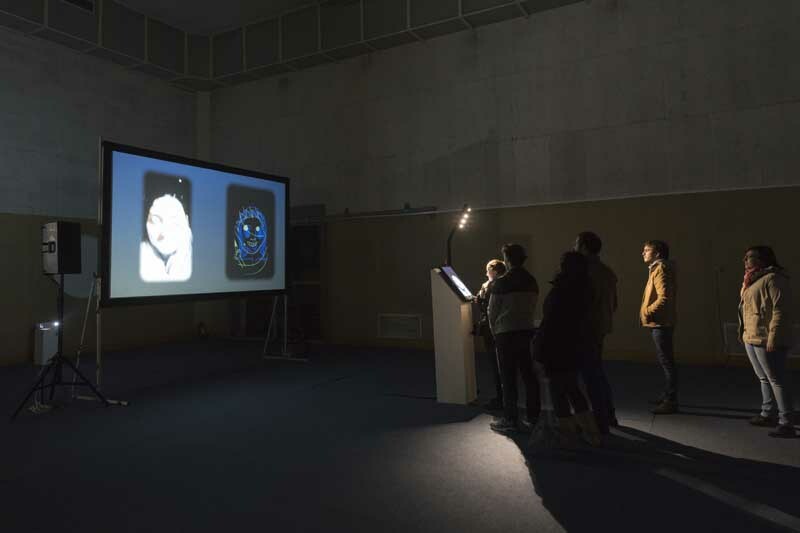 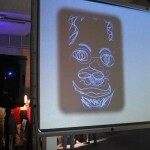 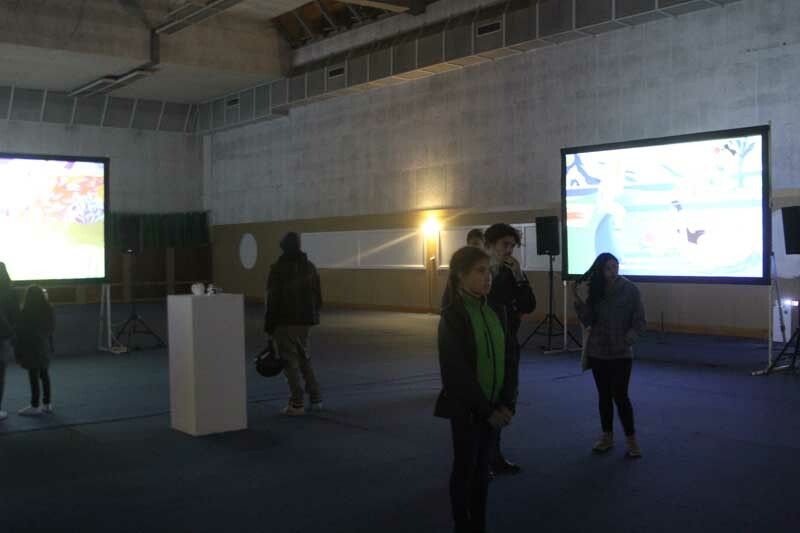 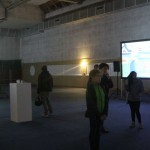 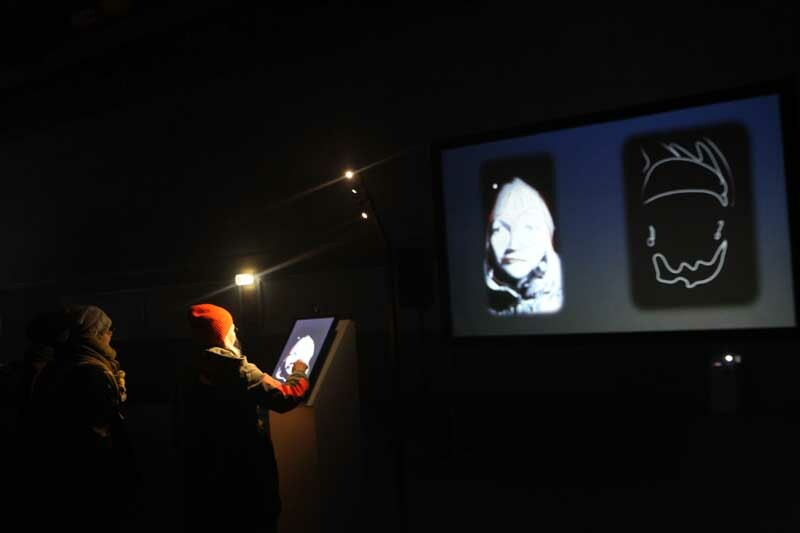 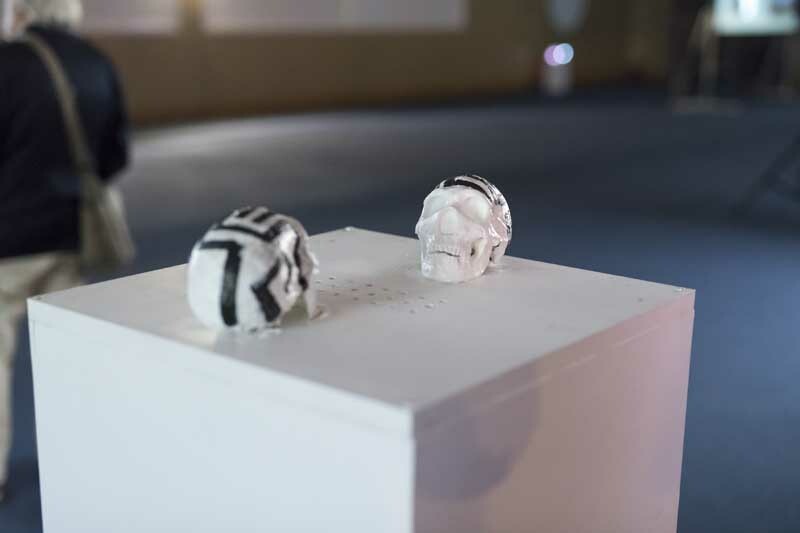 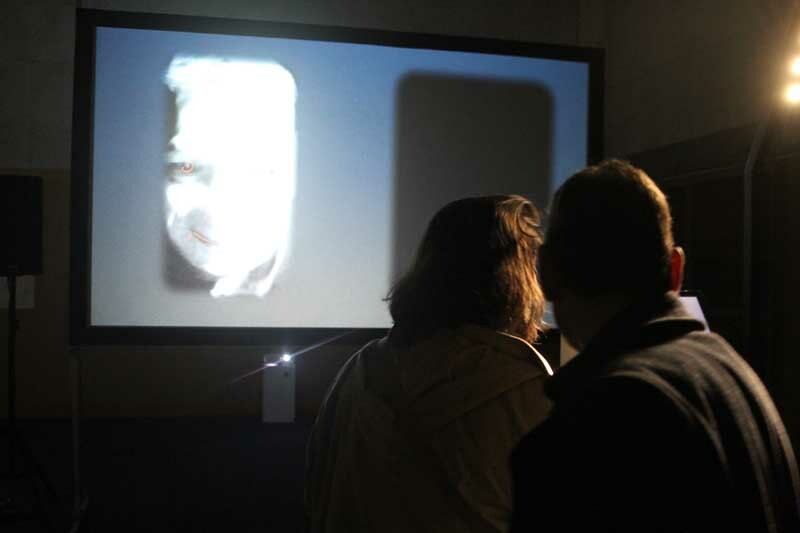 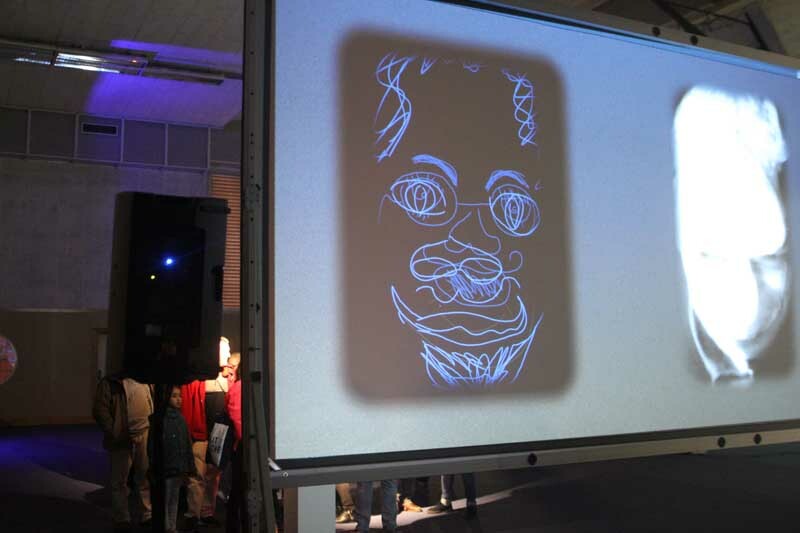 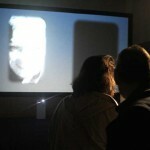 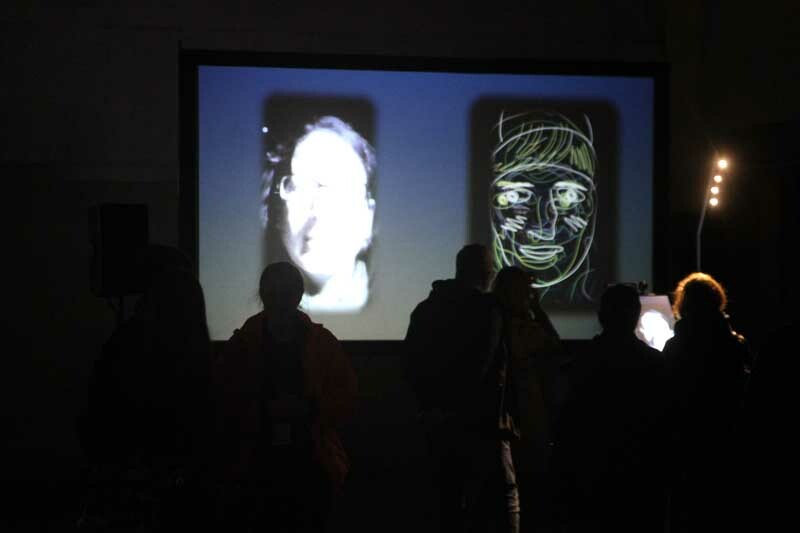 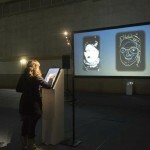 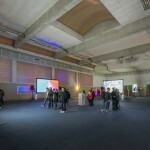 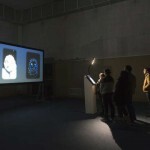 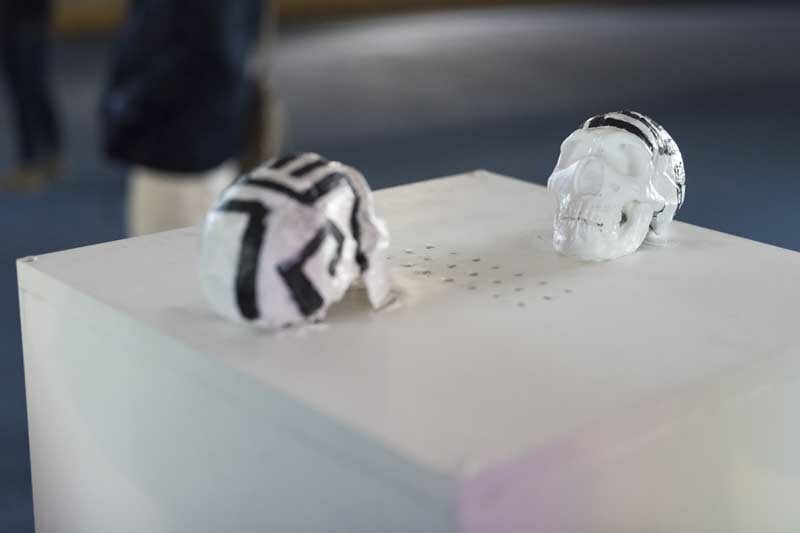 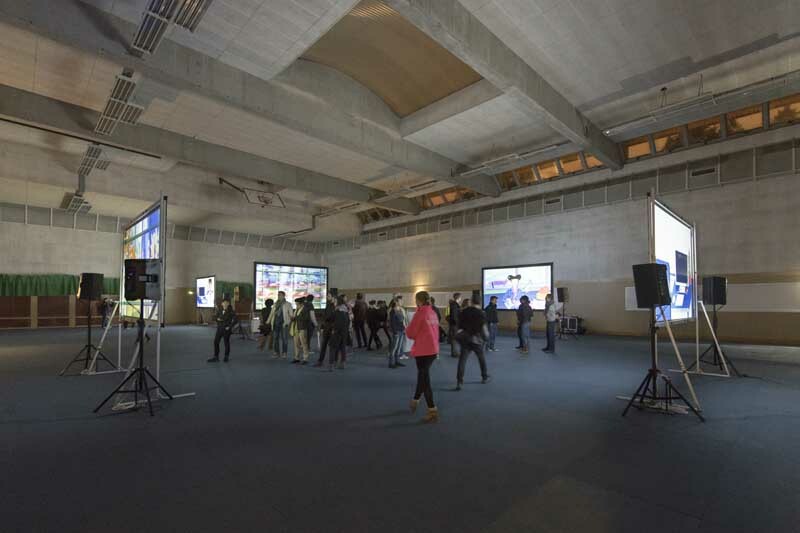 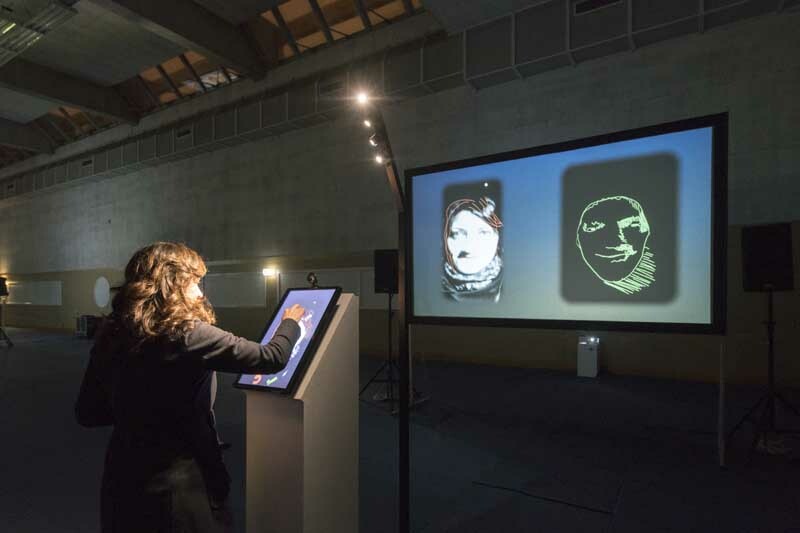 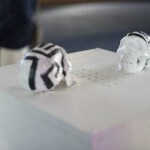 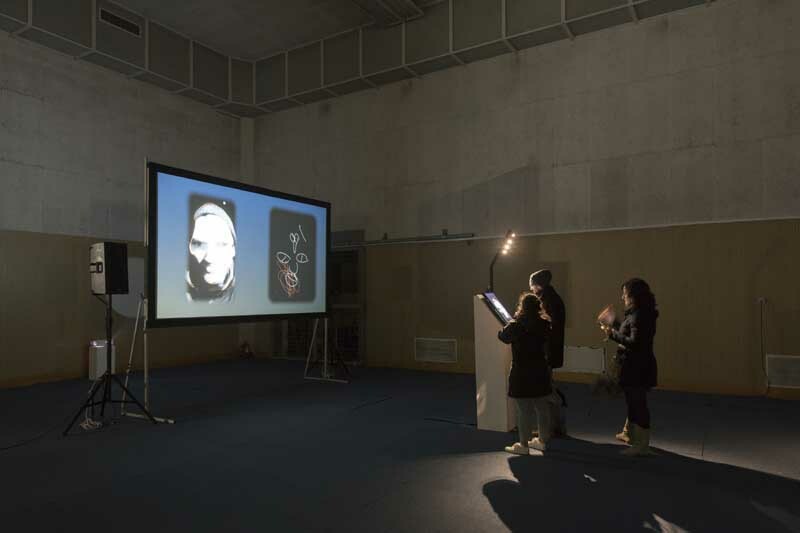 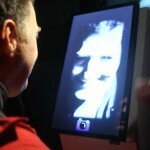 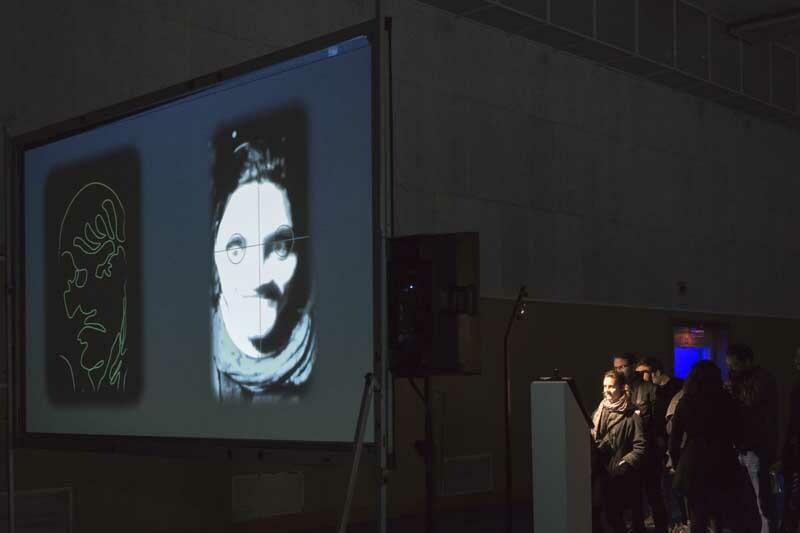 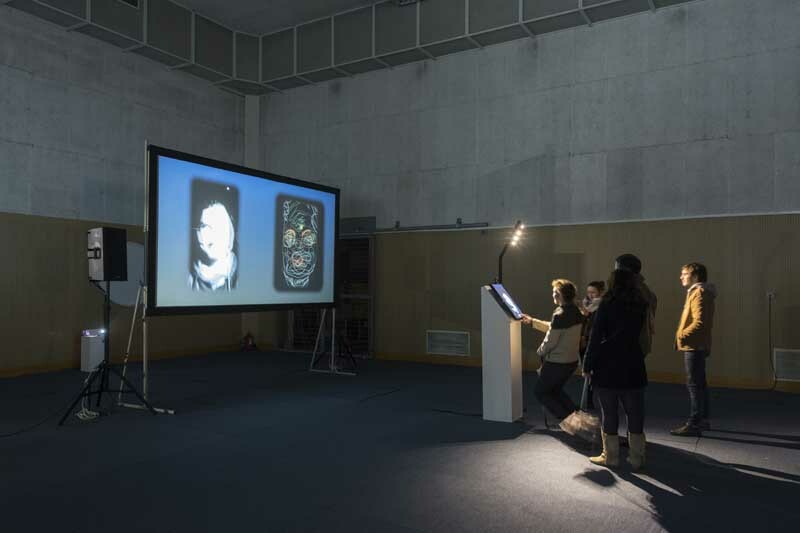 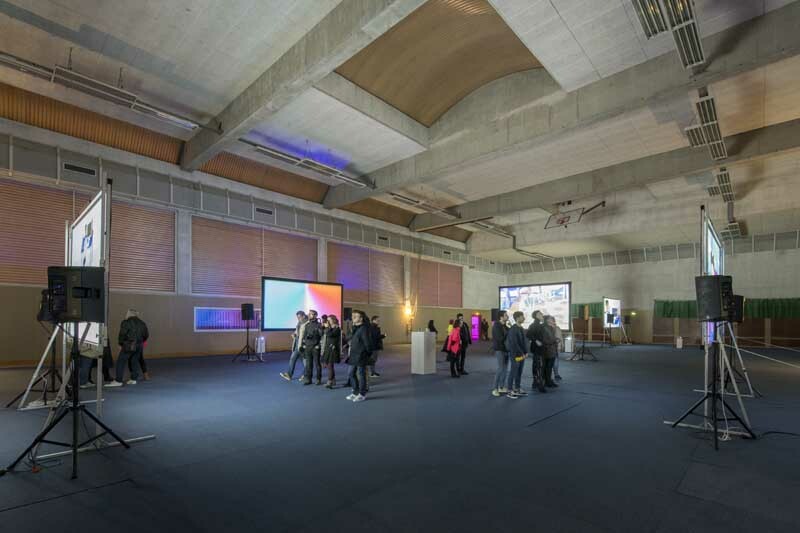 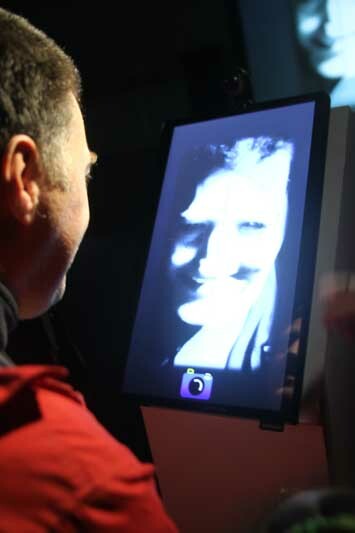 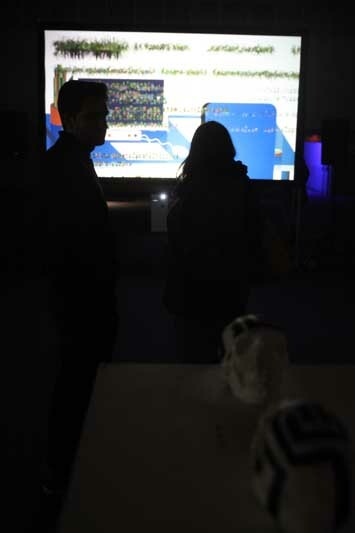 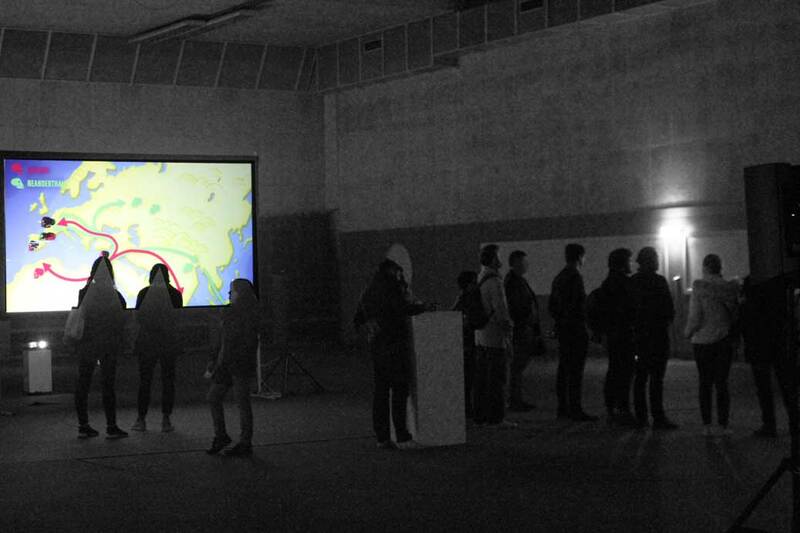 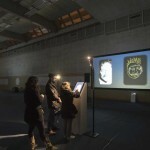 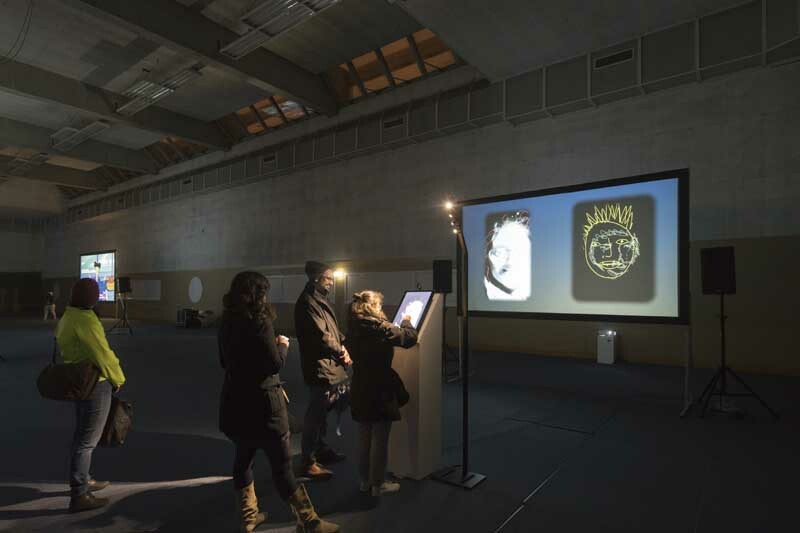 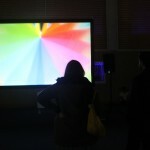 Nearly 1800 visitors entered the installation and over 300 of them took part in the Xeno-Fragmenter experiment. 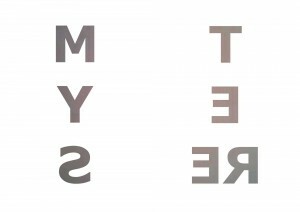 Six trailers have been released and more content will soon be published.